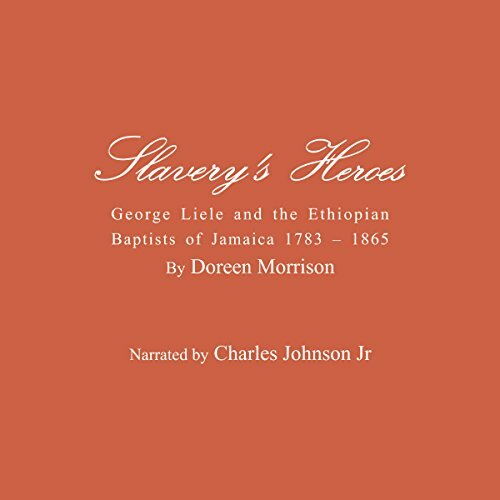 Showing results by narrator "Charles Johnson, Jr"
Narrated by: Charles Johnson Jr.
Coinciding with the 230 year anniversary of the establishing of the first Baptist church in Jamaica by the Ethiopian Baptist society and their brutal demise almost 150 years ago, Slavery's Heroes documents its pioneers; the men and women who, led by George Liele, advocated for a nation from enslavement to emancipation and beyond. This work offers insight into a people, a faith and a movement which demonstrated boldness, bravery and self-sacrifice. The strength and power of the Holy Spirit always moves freely through those who have no other desire than to share the word of the Lord to hungry people. And make no mistake about it, God has much to say to his people. God has much he wants to communicate to the world around us. 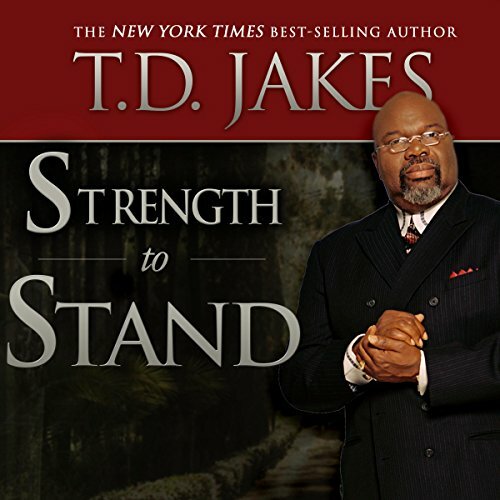 Narrated by: Charles Johnson, Jr. 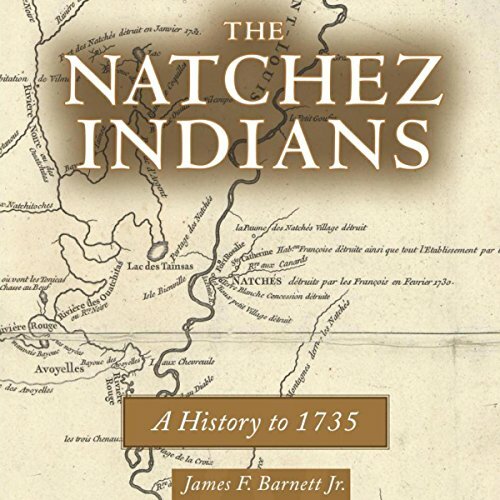 The Natchez Indians: A History to 1735 is the story of the Natchez Indians as revealed through accounts of Spanish, English, and French explorers, missionaries, soldiers, and colonists, and in the archaeological record. Because of their strategic location on the Mississippi River, the Natchez Indians played a crucial part in the European struggle for control of the Lower Mississippi Valley. 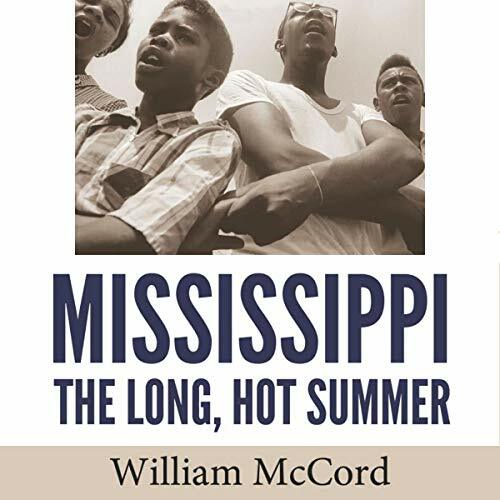 Published in 1965 by W. W. Norton, William McCord's book, Mississippi: The Long, Hot Summer, is one of the first examinations of the events of 1964 by a scholar. It provides a compelling, detailed account of Mississippi people and places, including the thousands of student workers who found in the state both opportunities and severe challenges. McCord's work sought to communicate to a broad audience the depth of repression in Mississippi. 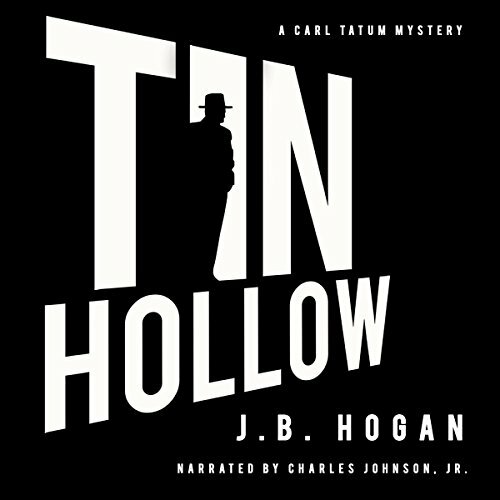 When a white baseball player with a taste for hot women and shady deals is found murdered in Tin Hollow, the black side of town in segregated Jefferson, Arkansas, racial tensions rise to the boiling point. With no clues and no one talking, the authorities turn to an outsider to solve the crime - a young, Howard-educated black attorney named Carl Tatum. At first, the task seems small, the stakes benign. The more Carl discovers, though, the deeper he sinks into a morass of hatred and suspicion.